Wilma has lived in the Waco and surrounding areas for over 30 years. 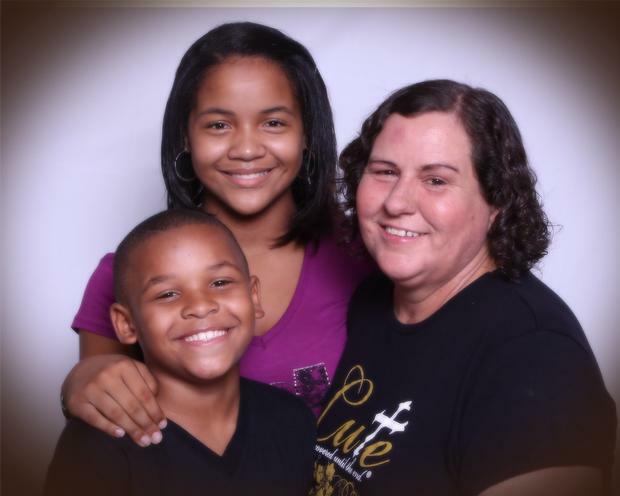 She has two daughters, LaKisha and Shiree (Nikki) and two grandchildren, whom she dearly loves. (Djenada & Christian) She is under the spiritual leadership of Rev. Julius Guillory Sr., which whom she has learned how to truly keep the faith, stay strong, and be patient. 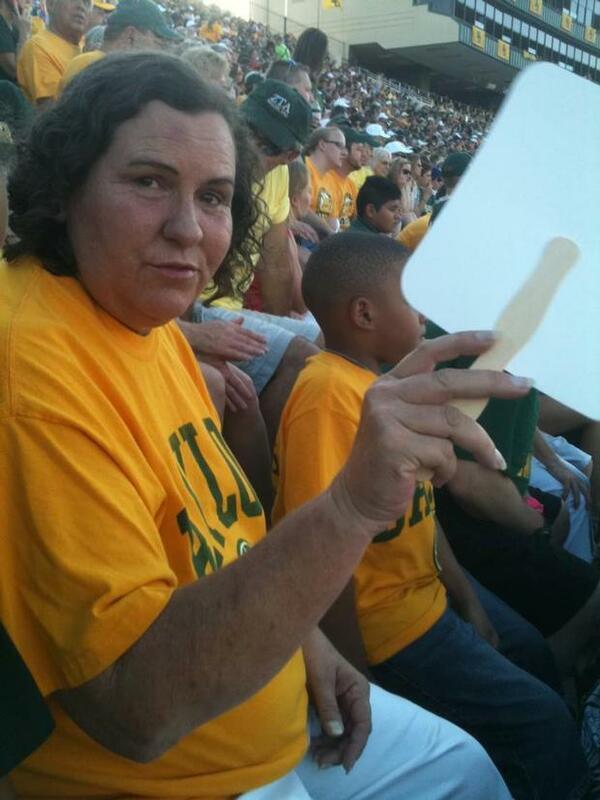 She previously worked at Waco Center for Youth, where she was adored by all with whom she came in contact. She was devoted and dedicated to helping the youth and was very sad when she had to leave due to her medical condition. Wilma became seriously ill several years ago and was admitted into the hospital for emergency surgery to remove kidney stones. When she was not showing signs of improving, they ran additional tests, and she was then diagnosed with cirrhosis of the liver. She is suffering from the many affects of this disease, but with a liver transplant, she will have a chance at survival. The medical coverage that she does have will not cover all expenses, leaving Wilma and her children left to figure out a plan of action to handle those additional expenses. They have met with the liver transplant staff at Baylor Medical and realize that help is needed. 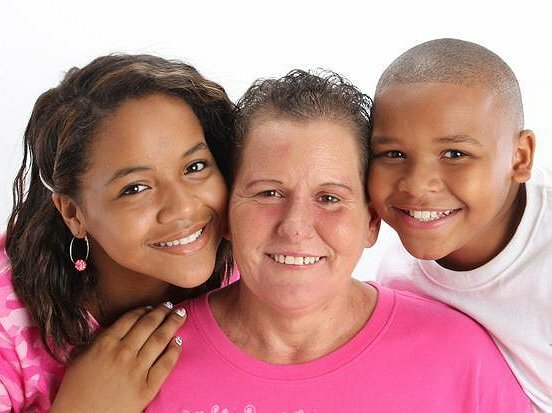 To help offset Wilma’s uninsured costs, a fundraising campaign in her honor has been established with HelpHOPELive, a nonprofit organization that has been assisting the transplant community for over 30 years. All contributions are tax deductible, are held by HelpHOPELive in the South-Central Liver Transplant Fund, and are administered by HelpHOPELive for transplant-related expenses only. You can help make a difference in Wilma’s life. Please consider making a contribution. For credit card contributions, please call 800.642.8399 or select the “Donate Now” button. Together we can make a difference by assisting Wilma during this difficult time. My mother is still fighting and she is still staying strong. We had to take some time to focus on other ailments that plague her, causing her to not be a good candidate for surgery. However, we are not giving up. She just completed a treatment of meds that worked WELL for one of the secondary issues she had. Now we can focus back on the liver. YAY! We will get back to spreading the word and fundraising soon. If you just so happen to come across this page and feel a desire to donate- GOD BLESS YOU! We took a break from advertising to deal with mama’s other health issues, but we are still raising funds for her transplants! Thanks to all who have supported thus far! Praying for you! God will give you all you need and more. "Your friend in the computer room!" Praying for you Miss Wilma! God bless you! Im praying for you! My sister I will keep you uplifted in prayer. Love ya!!! We go a long way back and God has not brought us this far to leave us. Giving him Praise in Advanced. Great! Glad to get this started. Mama, you are my world and I will do whatever I can to help get what you need!